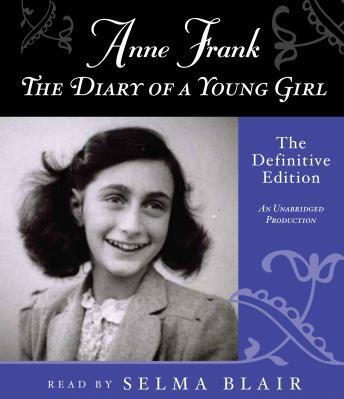 Listen to "Anne Frank: The Diary of a Young Girl: The Definitive Edition" on your iOS and Android device. What an experience/life for such a young girl. I am always astonished at how intelligent of a person she was and how horrible a period of time. I wonder how she would have impacted the world if the outcome was different. Unforgettable.